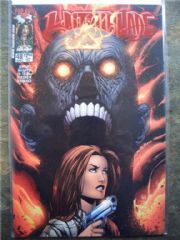 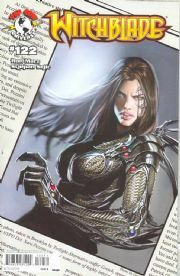 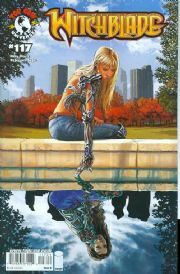 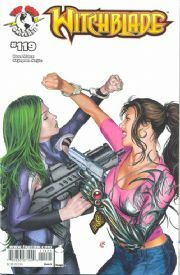 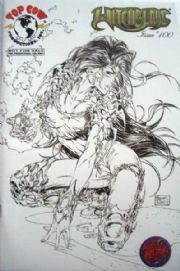 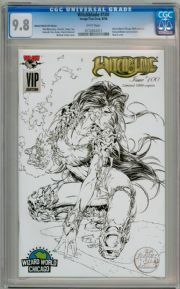 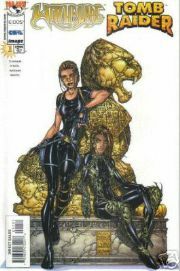 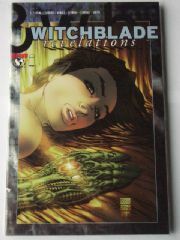 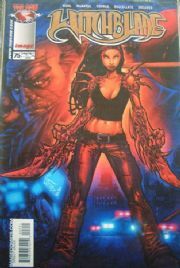 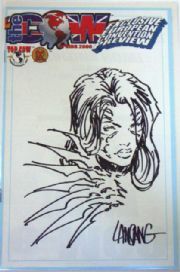 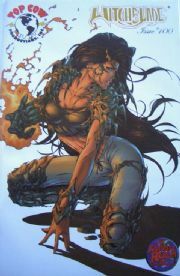 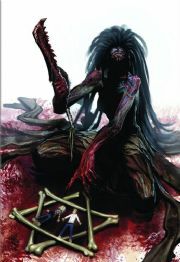 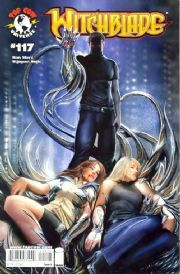 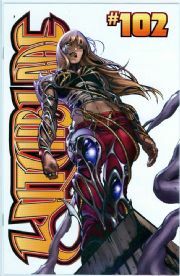 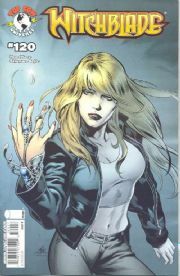 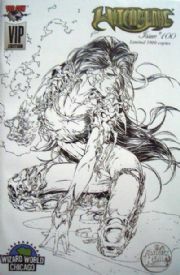 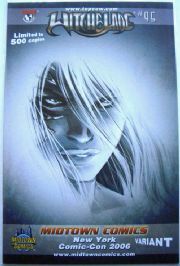 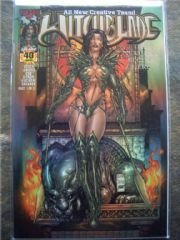 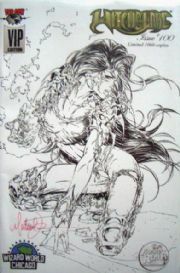 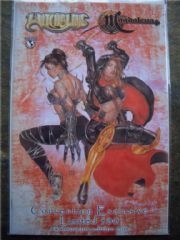 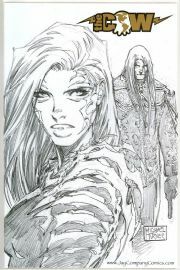 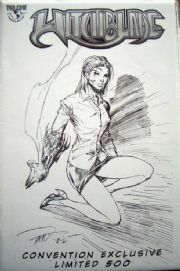 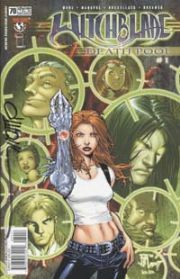 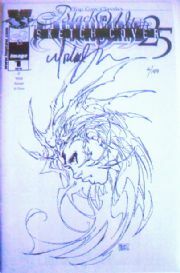 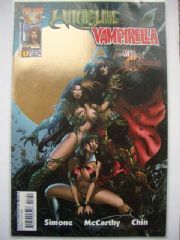 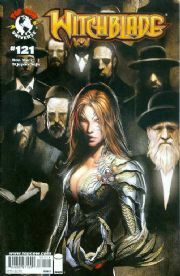 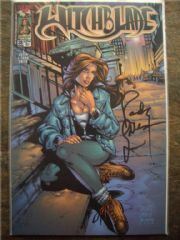 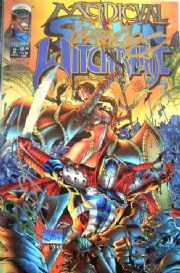 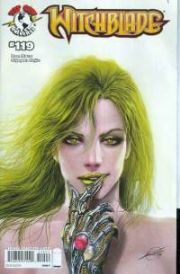 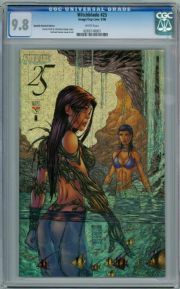 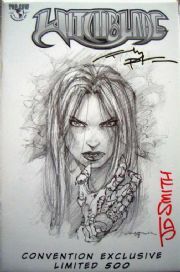 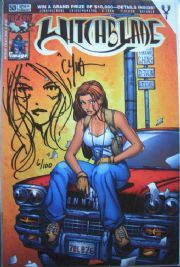 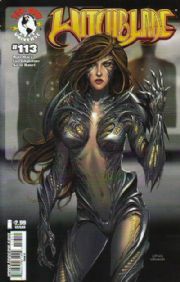 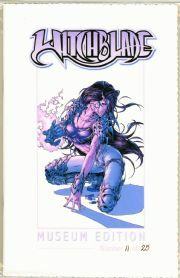 Witchblade comics have been published by Top Cow Comics since 1995 up to date. 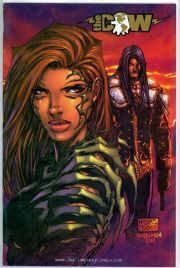 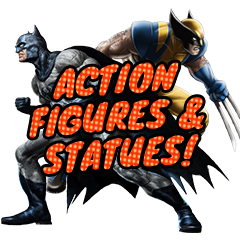 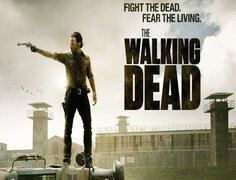 The original series was created by Marc Silvestri and David Wohl, Brian Haberlin and Christina Z, and the late Michael Turner. 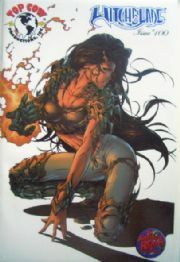 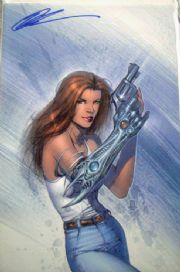 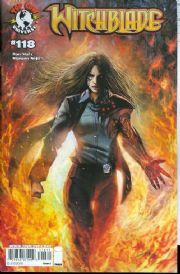 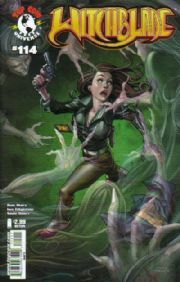 Sara Pezzini works from the New York Police Department and bonds with the Witchblade, an ancient supernatural weapon that requires a female host. 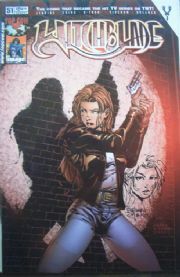 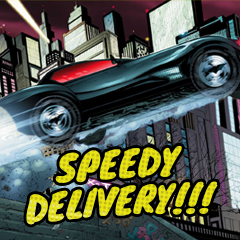 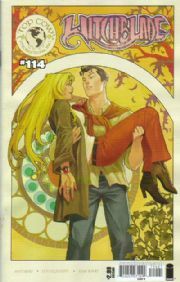 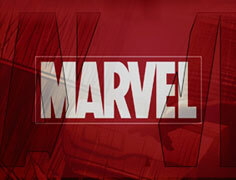 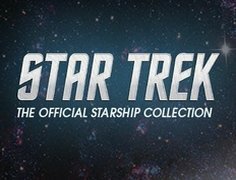 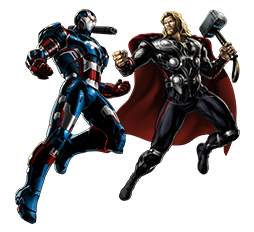 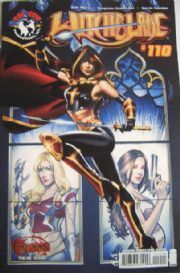 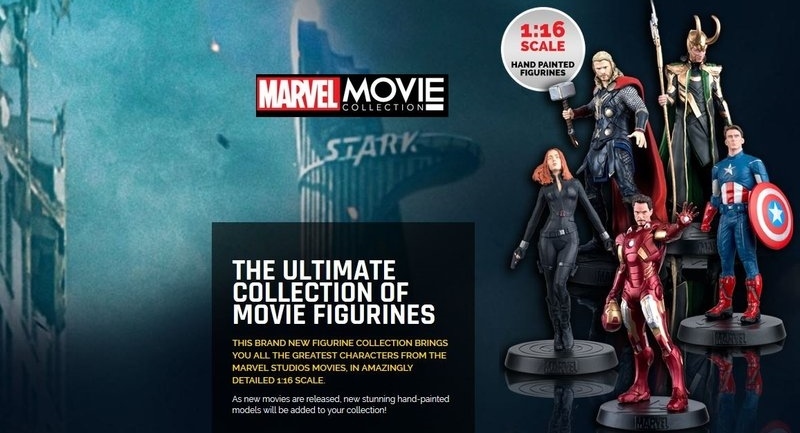 The series ties in with The Darkness and Angelus comic titles.